More about Diana G A.
Hello, I'm Dr. Diana G. Abath. I possess over 10 years experience in career development and employment counseling, academic advising, workforce training and coaching, and human services. 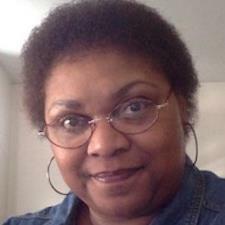 I've also worked in vocational rehabilitation, HIV counseling and prevention, book publishing, and public housing.